Talk about the baby Yeezus! 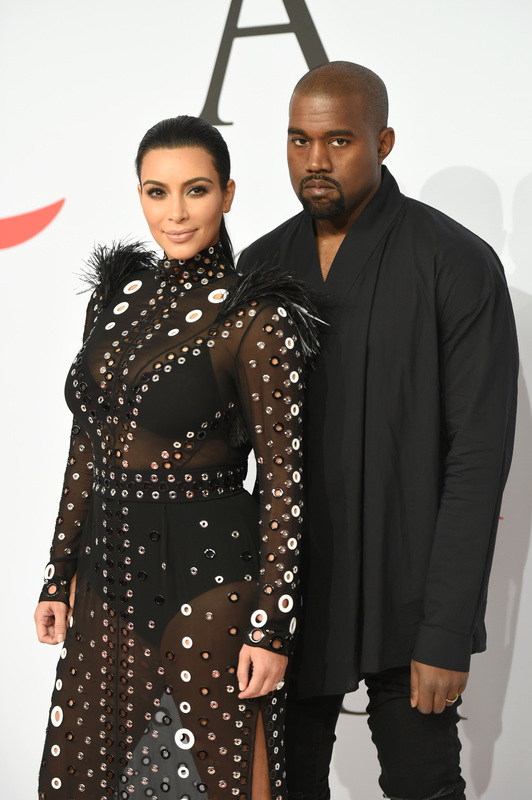 According to TMZ, Kim Kardashian and Kanye West’s upcoming second child has been given a due date of Christmas Day. Sources say that the date was calculated taking into account Kim’s potentially dangerous pregnancy condition, in which the placenta is growing too deeply into her uterus. For that reason, doctors are planning to help Kim have a natural birth on December 25, although a c-section might be medically necessary. The couple has reportedly already booked the deluxe maternity suite at L.A.’s Cedars-Sinai Medical Center over the holiday. Previous PostPrevious Judge Approves Caitlyn Jenner’s Name & Gender Change! !